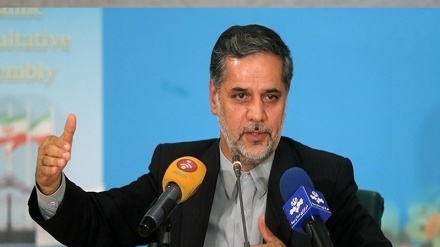 The head of the Atomic Energy Organization of Iran (AEOI) confirmed the transfer of a second yellowcake consignment, weighing 30 tons, from Saghand Uranium Mine in the central Yazd province to the uranium conversion facility (UFC) in Isfahan. 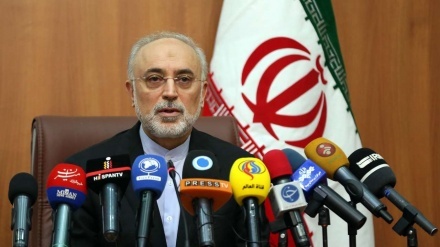 Iran Press/Iran news: Ali Akbar Salehi said on Wednesday that 30 tons yellowcake was extracted from Saghand Uranium Mine in Ardakan, Yazd province, and then transferred to UFC after processing, milling, crushing, purification, etc. 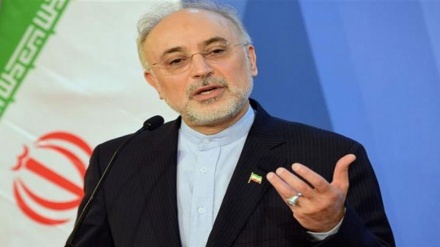 On 15 January, Ali Akbar Salehi said: "If we receive an order from senior officials to resume uranium enrichment to 20 percent, we only need four days to ramp up 20 percent enrichment at Fordow Fuel Enrichment Plant", Iran Press reported. 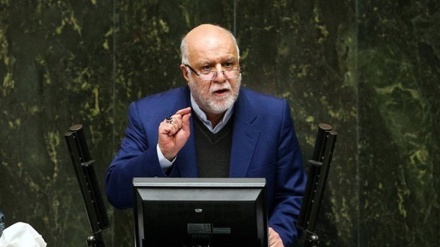 Back in April, 2018, in a ceremony to mark Iran’s National Day of Nuclear Technology, President Hassan Rouhani issued an order to transfer yellowcake produced in the Ardakan factory, located in the central province of Yazd, to a uranium conversion facility in Isfahan. 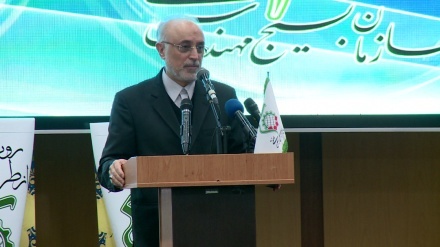 The uranium from which the yellowcake was derived was originally extracted from the Saghand mine. 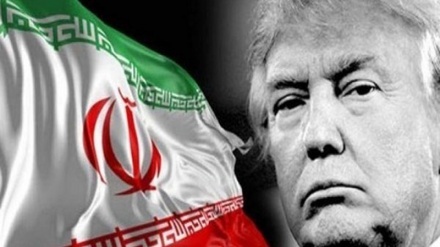 It was then that Iran transferred the first yellowcake cargo from Ardakan mine to Isfahan's uranium conversion facility (UFC). 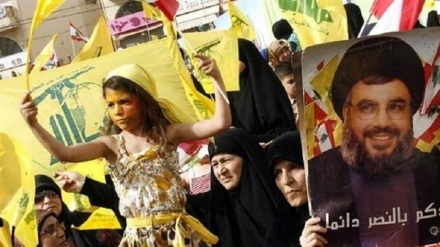 Since the implementation of nuclear deal in January 2016, Iran has imported around 400 tonnes of yellowcake.